Fancy turning a buy-in of just 100 quid into a share of a massive quarter of a million pound guaranteed prize pool? That enticing prospect is on offer later this summer as the GUKPT Goliath makes a very welcome return. The swanky Grosvenor Casino at the Ricoh Arena in Coventry is once again the venue for the event, which runs from 10th to 17th August 2014. Registration for this year's Goliath is now open with no fewer than six opening day flights for players to choose from. Day two survivors will return on Saturday 16th with the eventual winner crowned on Sunday 17th August. Players will receive starting stacks of 25,000 chips with blinds going up every 40 minutes. There will be plenty to keep players entertained throughout the week too courtesy of a packed side event line up that includes Win The Button, 4/5/6 Omaha, Tag Team, Battle of the Sexes and Open Face Chinese contests. Last year's Goliath was one for the record books. 1,822 individual runners bought in a total of 2,568 times to make it the biggest field in European tournament poker history. Local lad, Jake Skidmore from Redditch, was crowned champion. The 22-year-old turned his £100 buy-in into a cool £29,690 after a chop was agreed between the final four. 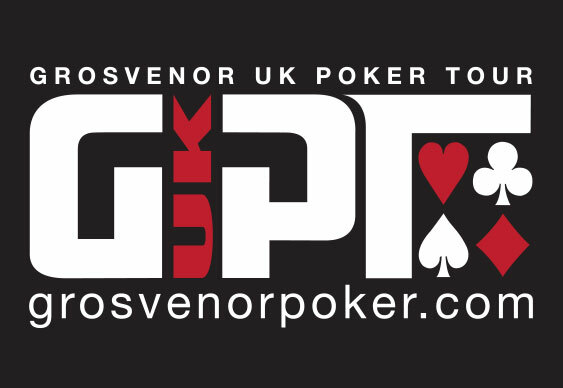 Online satellites for the 2014 tourney will be up and running at Grosvenor Poker in the very near future with live qualifiers taking place at Grosvenor Casinos up and down the country.